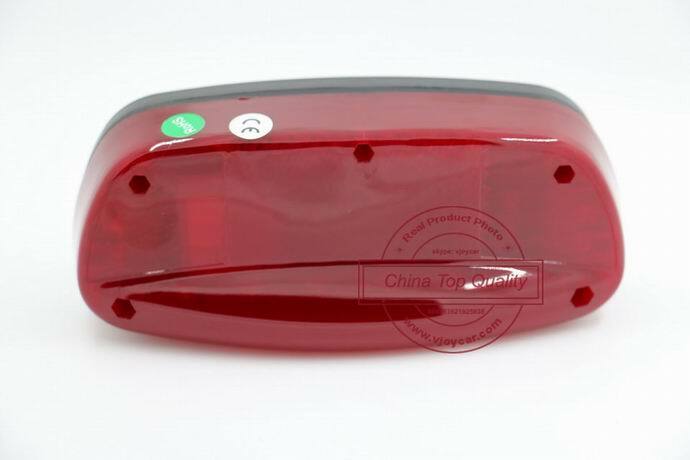 T16 is a bicycle taillight gps tracker with waterproof, 4400mAh battery standby time get upto 120 days, vibration sensor anti theft, geo fence, reply actual address in SMS, free web based tracking platform and public hardware communication protocol to integrate our hardware with your own server. 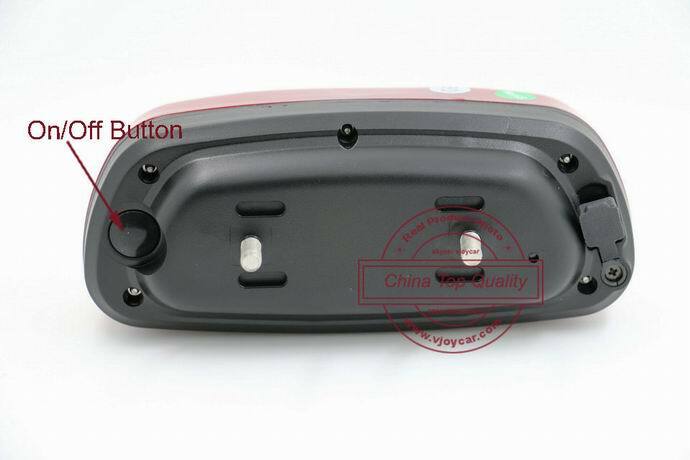 2.4400mAh rechargeable Lithium-ion battery and industry quality standard, standby time can get upto 120days,not several hours as other bike gps trackers on the market. 2.4400mAh rechargeable Lithium-ion battery,just need charge once a month.Before battery run out,it will send SMS alarm to the mobile phone to notify. 3.Bright LED,visible from the rear and sides. 4.LED working on automaticallywith motion. 6.GSM 850/900/1800/1900 quad band,can be used on every country. 8.Web based real time tracking platform. 9.Can be tracked via SMS from the mobile phone. 10.Built-in watchdg CPU to avoid system crash. 11.Built-in motion sensor to save power.